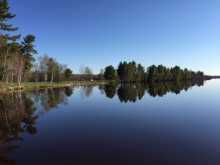 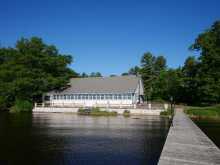 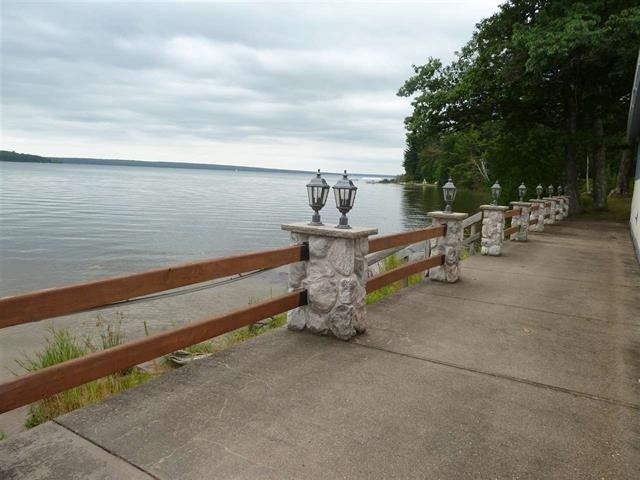 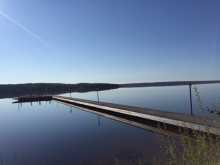 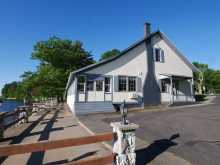 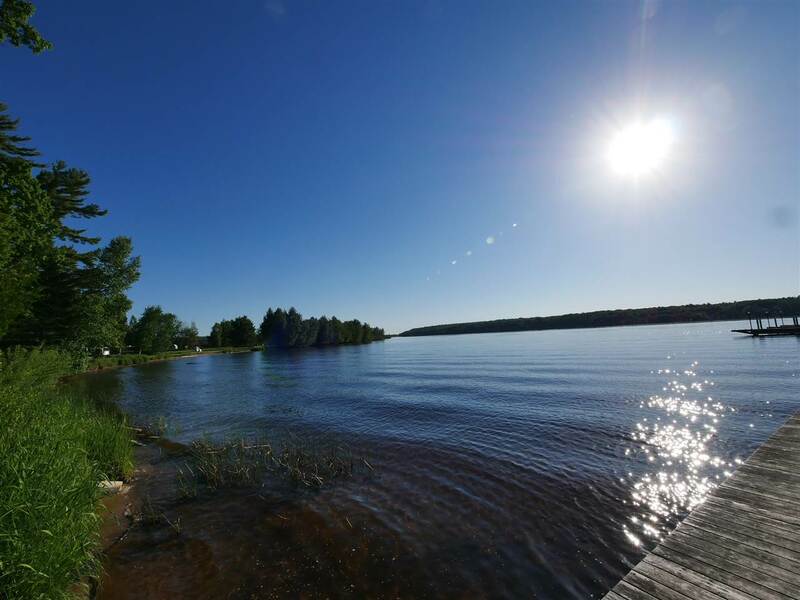 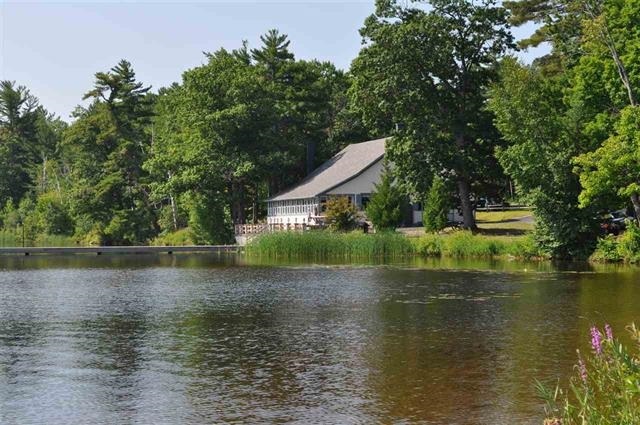 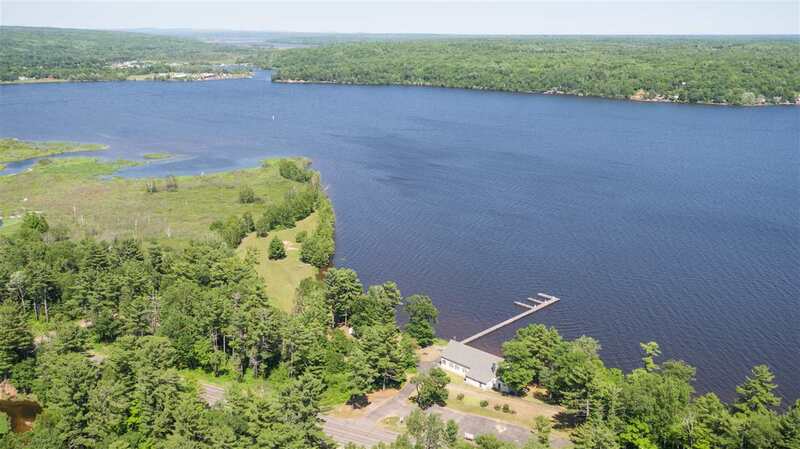 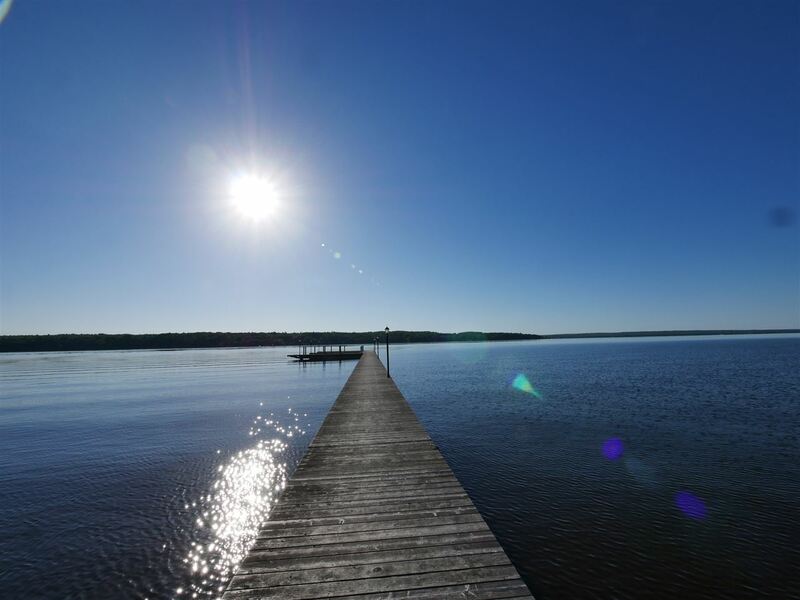 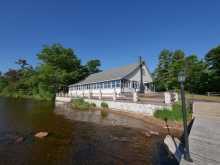 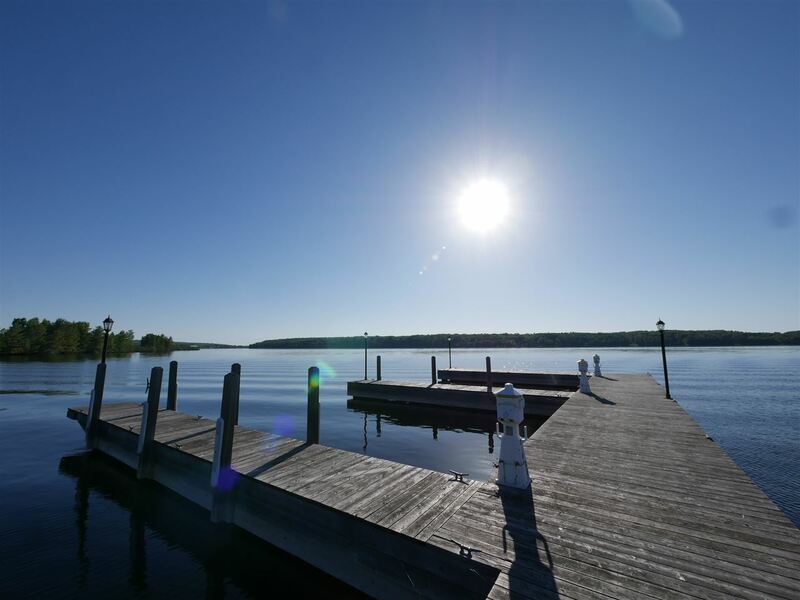 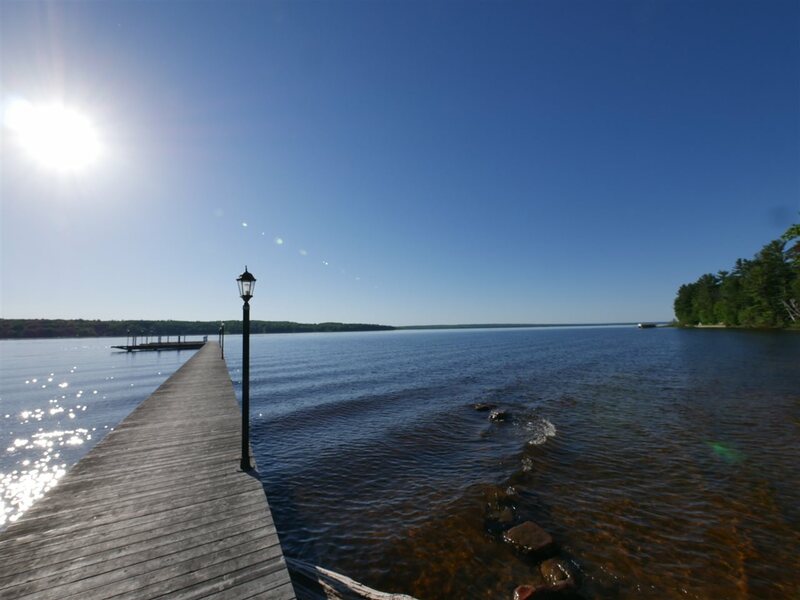 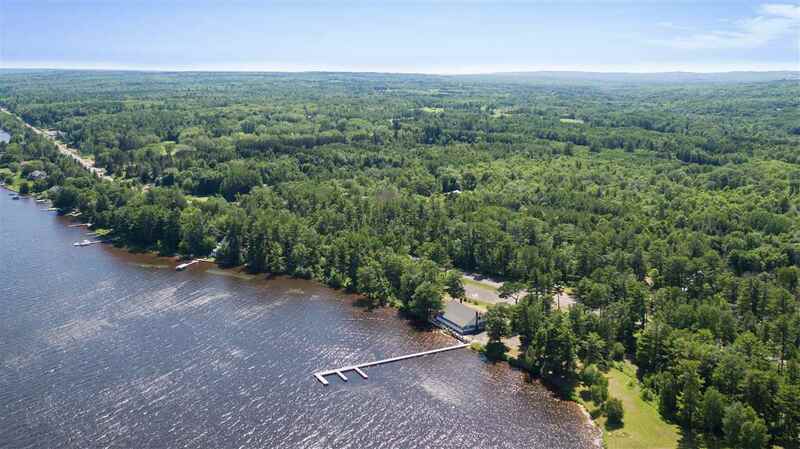 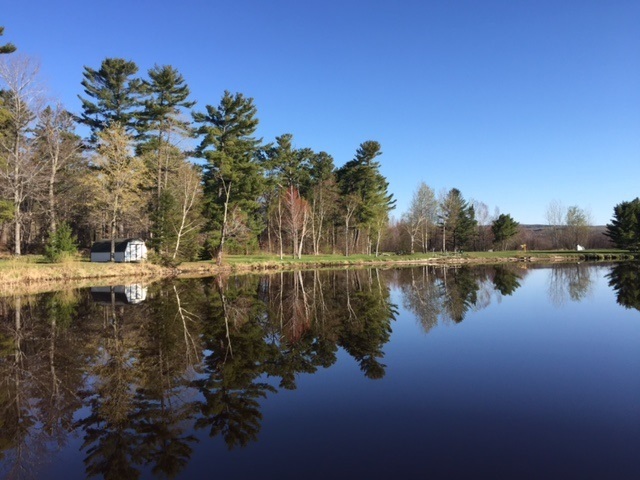 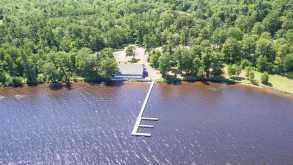 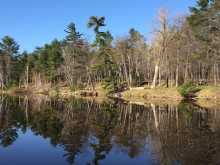 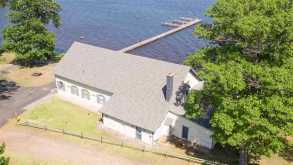 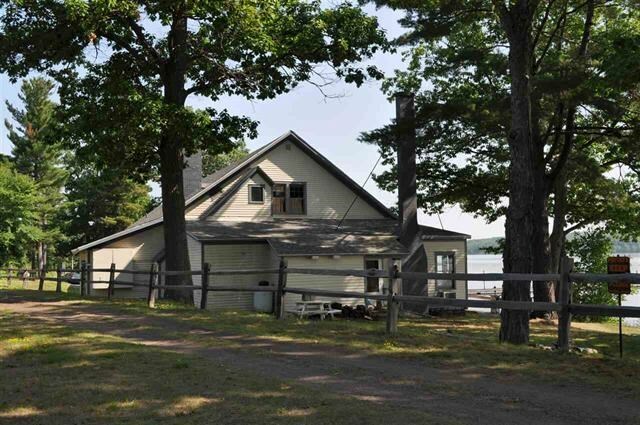 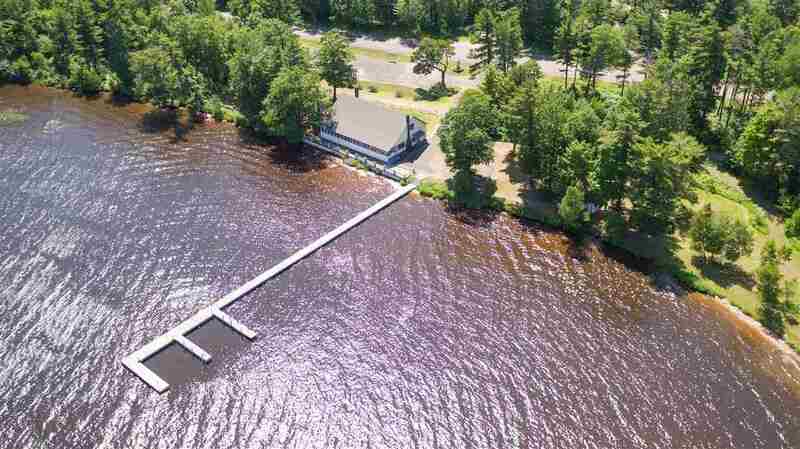 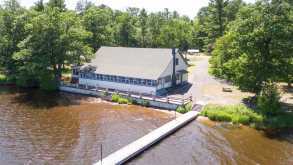 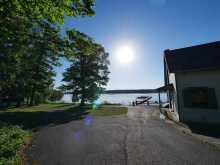 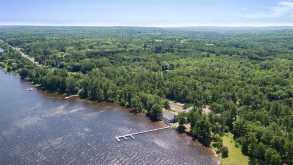 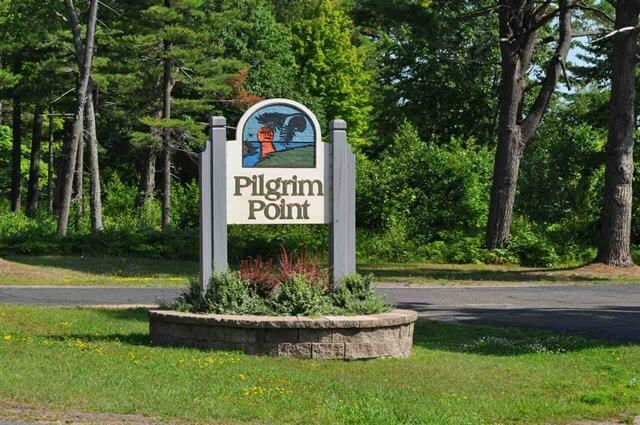 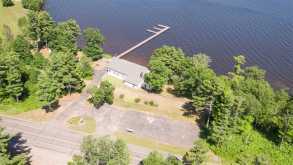 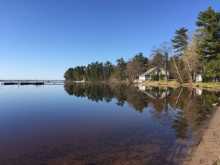 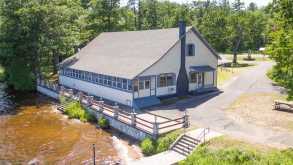 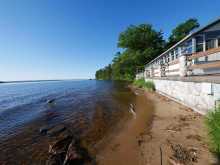 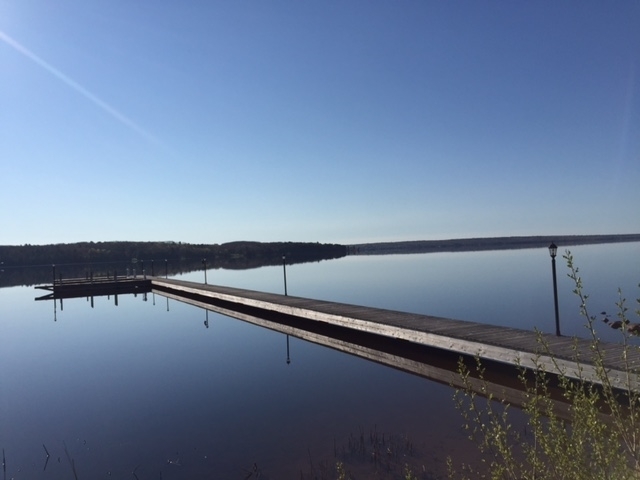 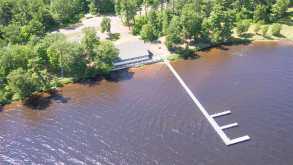 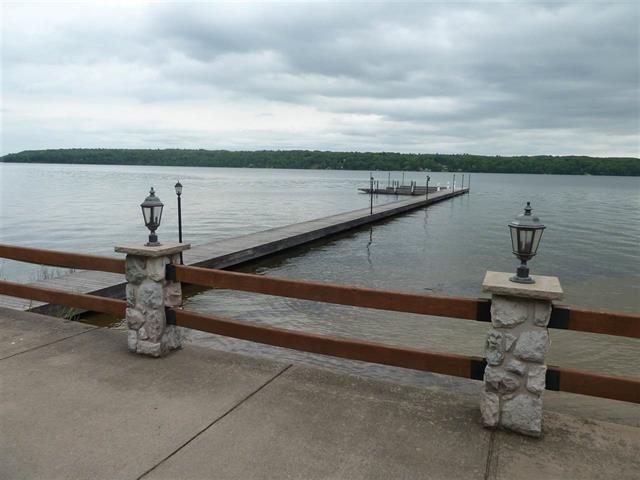 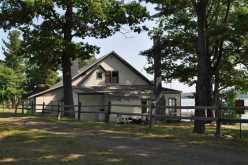 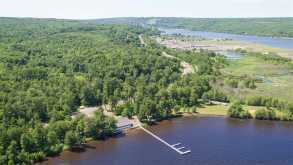 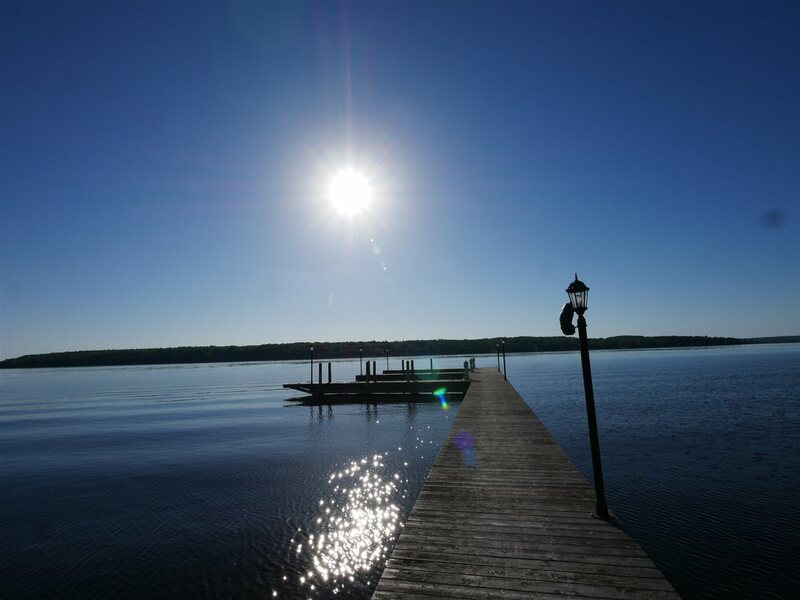 Unique waterfront and commercial opportunity just south of the City of Houghton on Portage Lake. This property operated for decades as a yacht club and restaurant and for the last 15 years +/- has been privately owned and occupied. 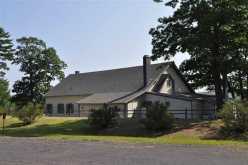 This 4700 square foot building is ready for its next chapter of its life. 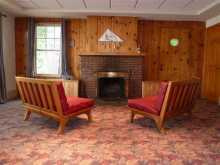 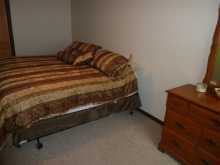 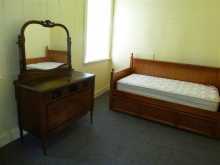 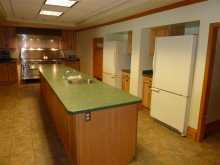 The main dining and living areas are large and very spacious. 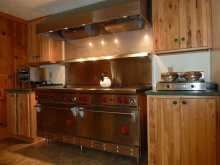 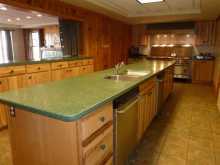 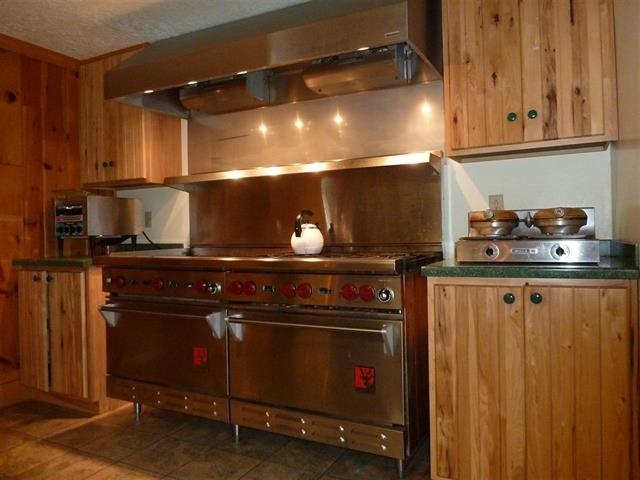 The kitchen is not commercially approved at this time, but there is a lot of space to become approved again. 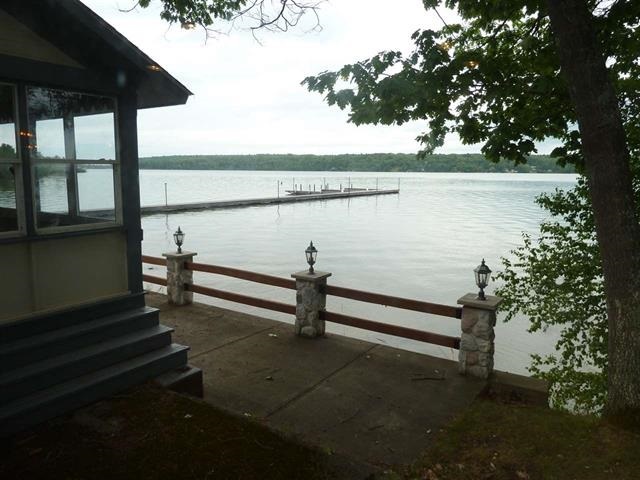 The front porch of this building is an important part of the property as it takes advantage of all of the views Portage Lake has to offer. 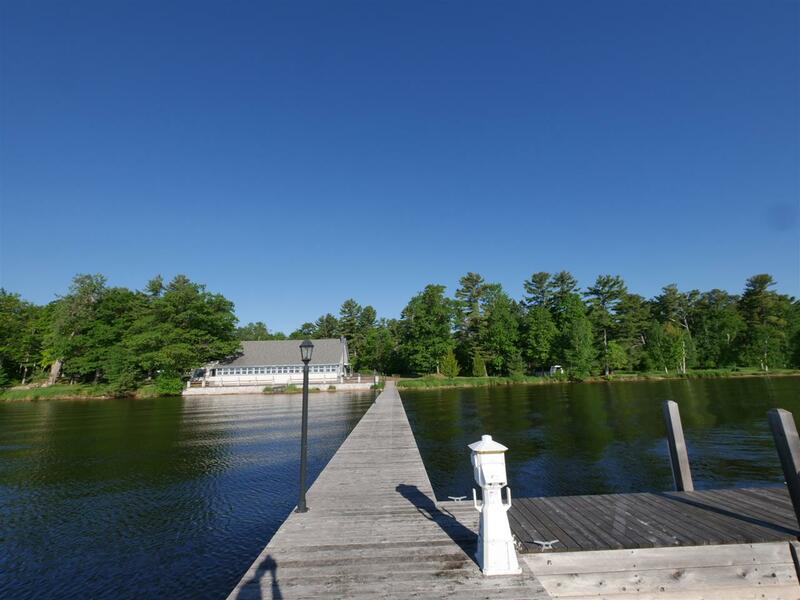 The main detail that sets this property above the rest of the waterfront properties in the area is the exclusive use of the 269 foot +/- dock that was recently constructed. 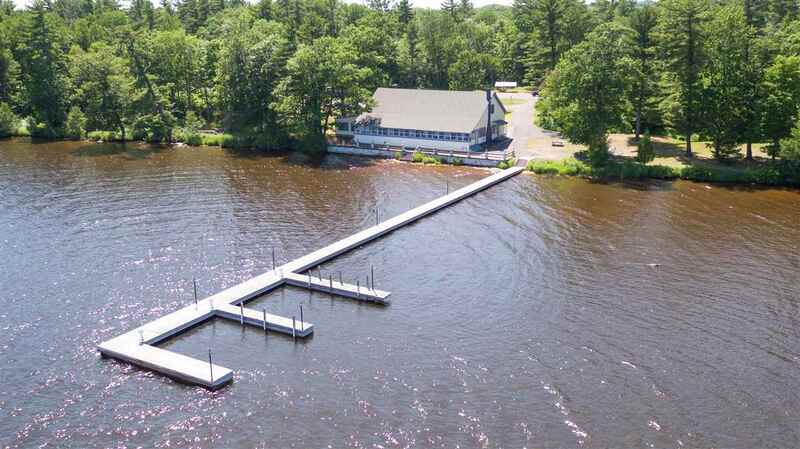 This dock has 9 boat slips with 5 being protected and 4 being guest slips. There are 3 power and water stations on the dock with light posts strategically place throughout. 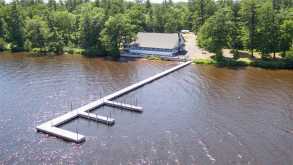 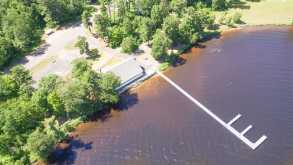 At the current time there is approximately 8-10 feet of water at the end of the dock. 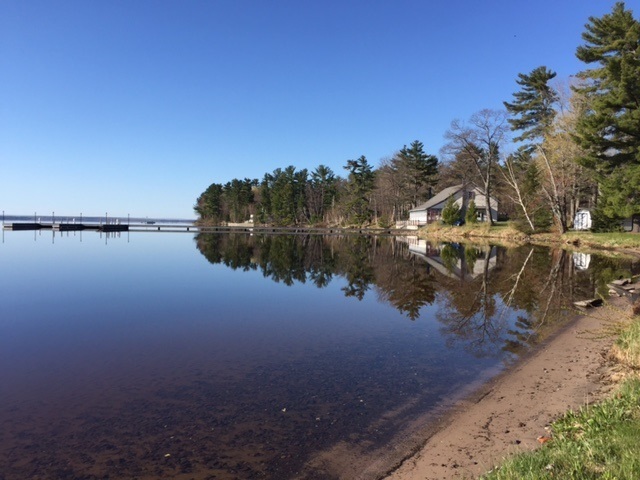 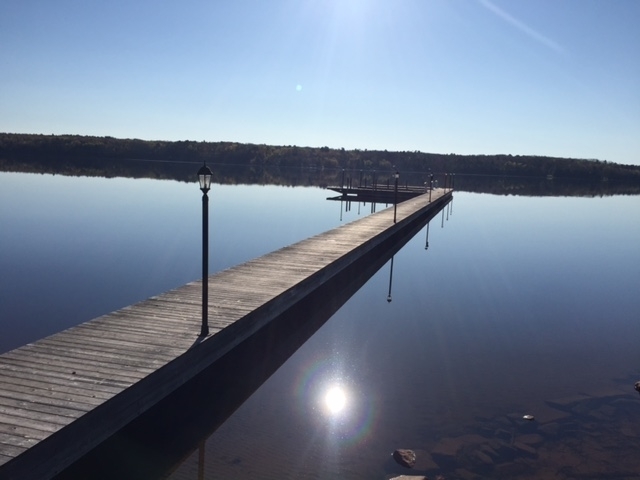 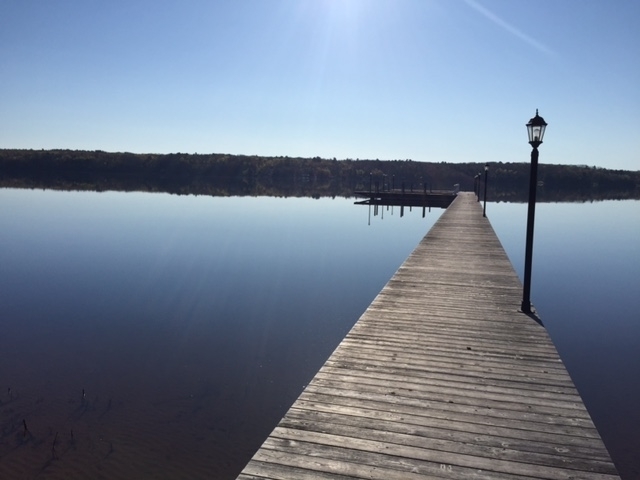 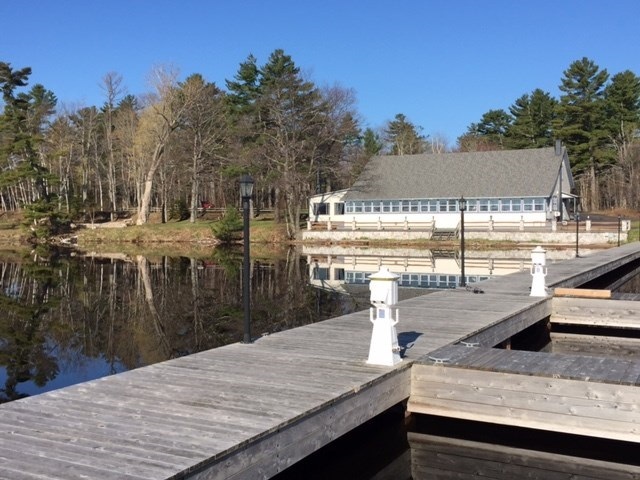 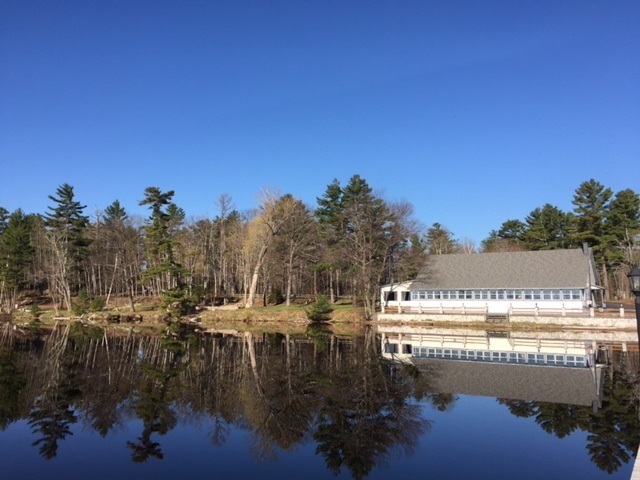 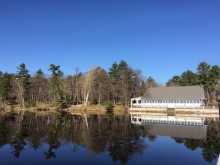 The owners have carefully thought out the protection of the dock, by using a bubbling system for the winter to prevent ice damage to the dock. 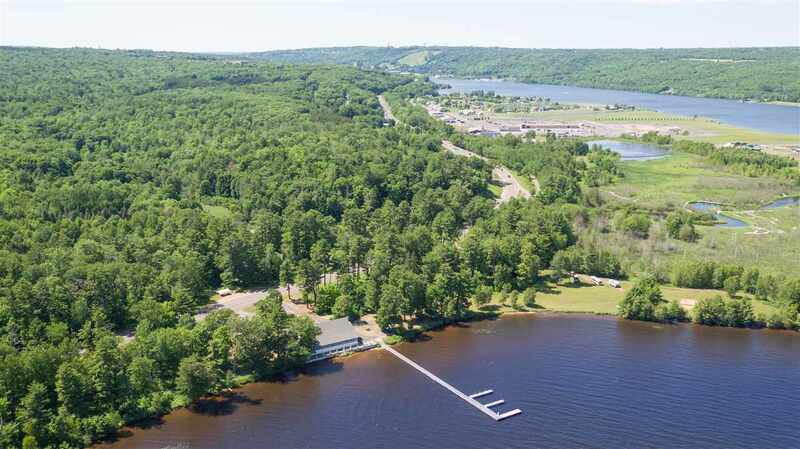 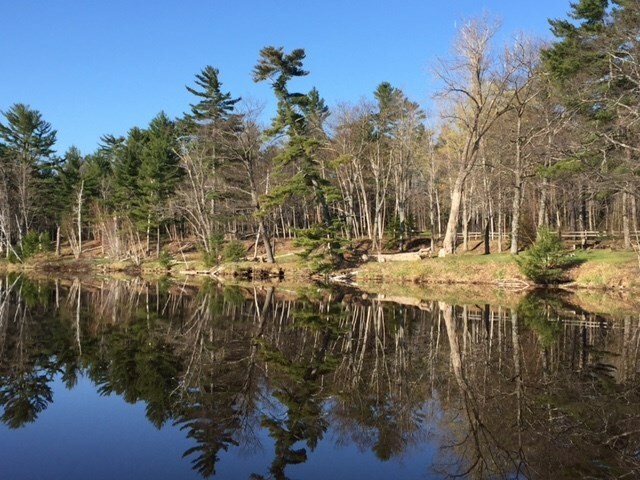 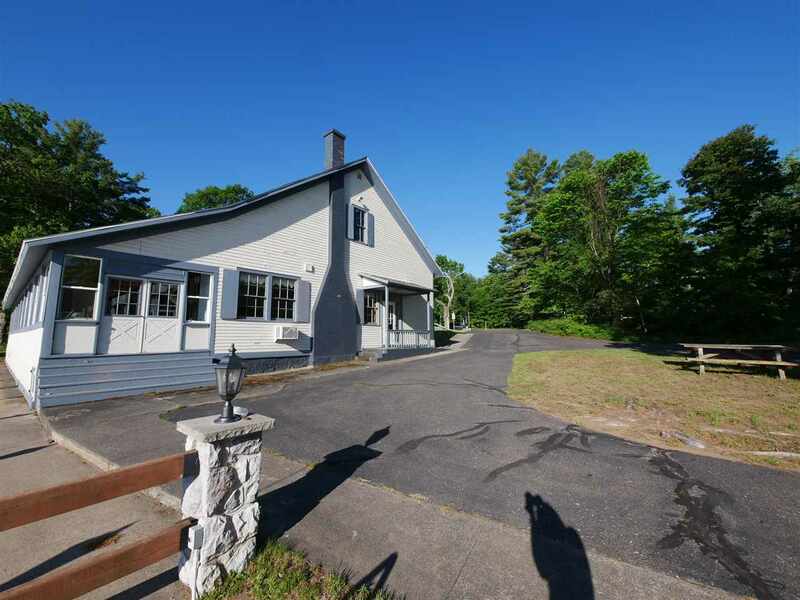 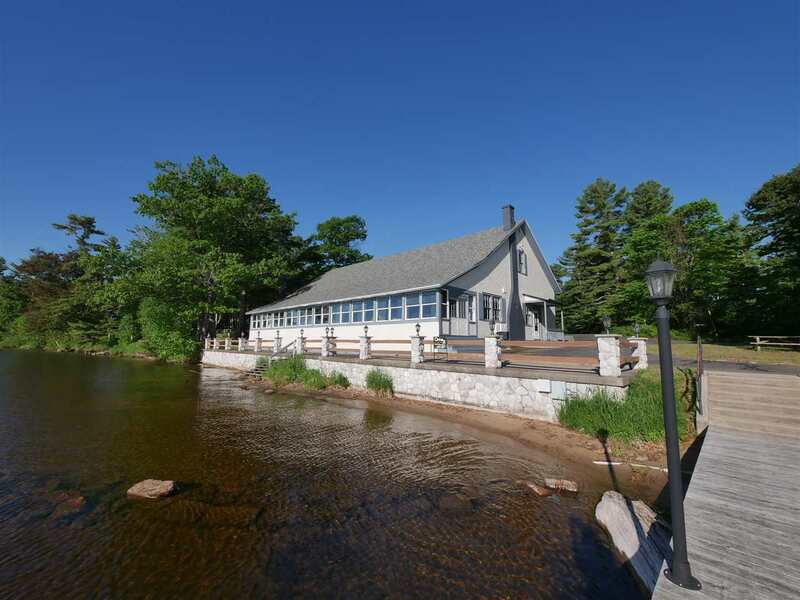 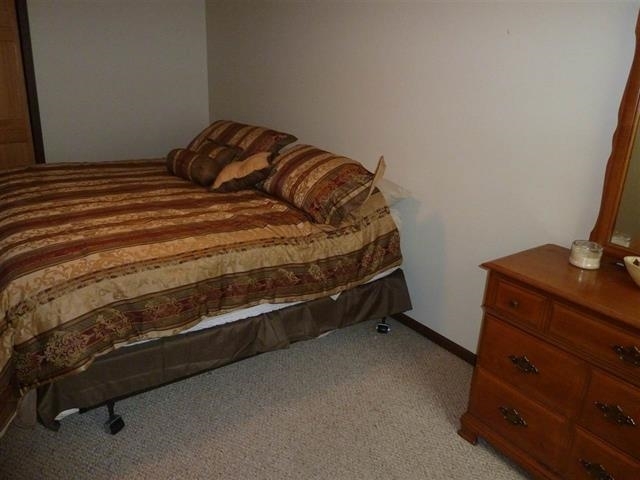 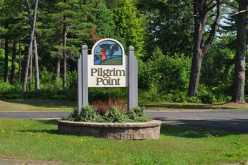 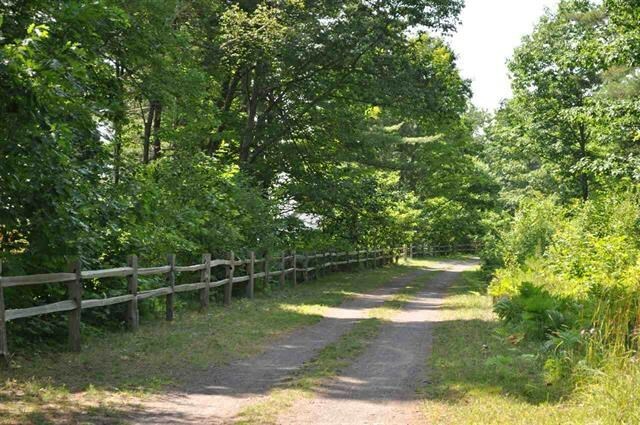 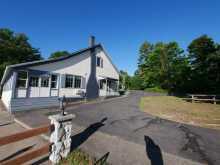 The location of the property is exceptional with its exposure to traffic on US41, distance from Michigan Tech and the City of Houghton, dock with access to Portage Lake and beyond, large parking lot, and being located on the walking/biking trail. 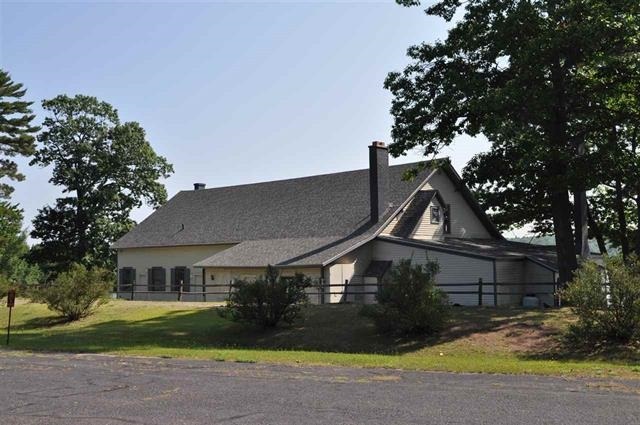 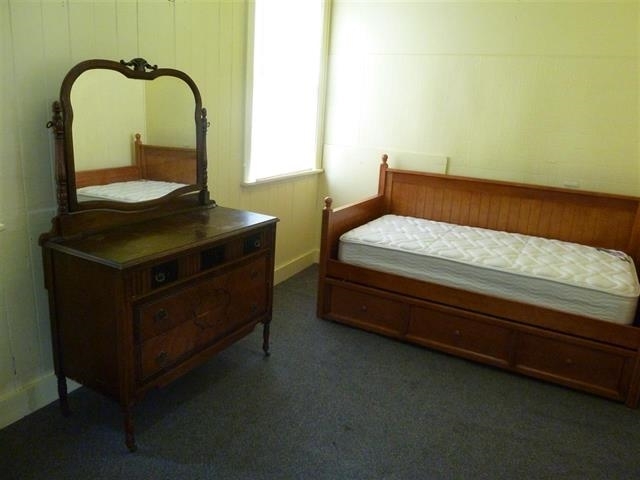 All of these factors make this property one of a kind!